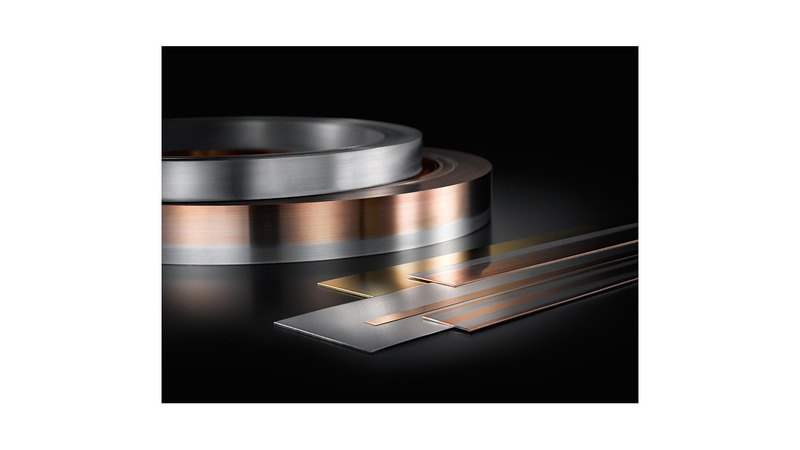 Thanks to individual production methods for silver, copper and nickel, die-cut continuous strips both solid or flat and up to a width of 110 mm can be successfully refined. With silver-plating, multiple strips can be applied on one or both sides. With streamlined production systems, a state-of-the-art test laboratory and tried-and-tested analytics, as well as certified quality management, Heimerle + Meule not only guarantees on-time deliveries every time and short cycle times, but also consistently proven product quality. And comprehensive environmental protection is a given for us. Thanks to long-term contracts with copper mills, we can properly recycle non-ferrous metal scrap with precious metals and electroplating scrap - a service that we are happy to offer our customers.